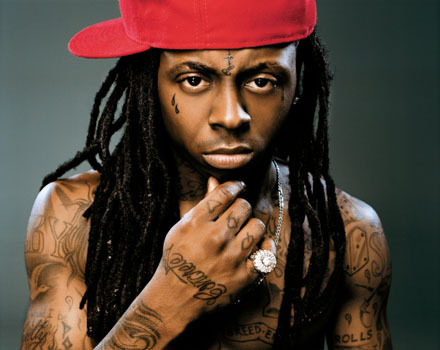 Lil Wayne whose real name is Dwayne Carter was serving a one year sentence at New York’s Rikers Island prison for being caught in possession of a loaded firearm found on his tourbus in 2007, which he pleaded guilty to last year. Lil Wayne has been released from jail after serving eight months of a one-year sentence. So Lil Wayne is now a free man. The rapper was released this morning from Rikers Island jail in New York City … after serving 8 months of his 1-year sentence, according to the NYC Department of Correction website. Wonder how long it will take him to be back in trouble again?